Estate jewelry is simply a fancier name for previously owned jewelry. It is a more elegant way of talking about used or old jewelry. However, most people when talking about estate jewelry are referring to either antique or vintage jewelry. Estate jewelry is considered to be the more valuable kind of used or previously owned jewelry. Antique jewelry is usually at least 100 years while jewelry crafted as late as the 1980’s can be considered vintage jewelry. Both, however, can be estate jewelry and you can find beautifully crafted pieces from any era. Estate jewelry is such a broad term and encompasses all shapes and sizes of fine jewelry. Platinum jewelry or gold jewelry are the most popular and most valuable precious metals. You can find an array of gemstones and diamond jewelry as well. That is what makes collecting estate jewelry so exciting. You can build a unique collection that features a variety of precious metals and precious stones in a variety of styles. Shopping for estate jewelry can be an adventure as well. 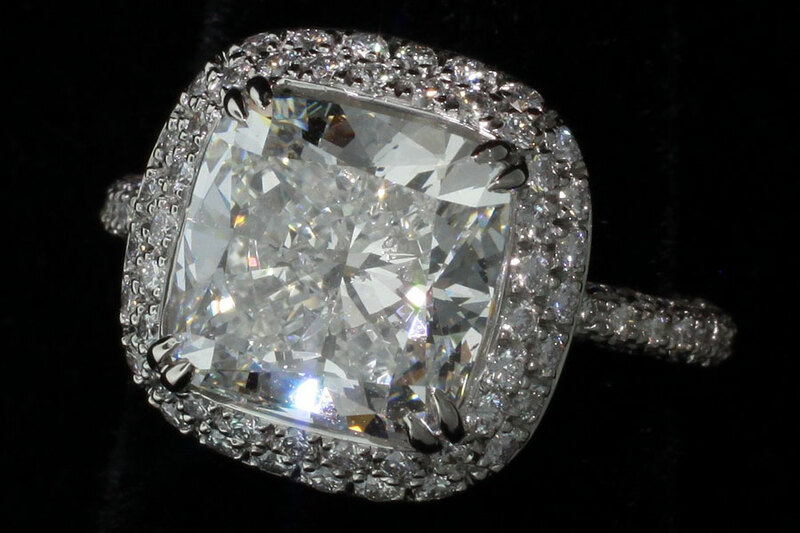 Pawn shops are well known for having fine estate jewelry from every era. You’ll find affordable and negotiable prices for one-of-a-kind collectable jewelry.